In October 2016, I reviewed the site Reajer.com which produces bilingual Japanese/English E-books with detailed explanations, across a wide range of levels from beginner to advanced. It turns out that the maintainer of the site and creator of these books (Dan) has decided to make nearly all of these E-books free for the public, without requiring even a membership or logon of any sort. 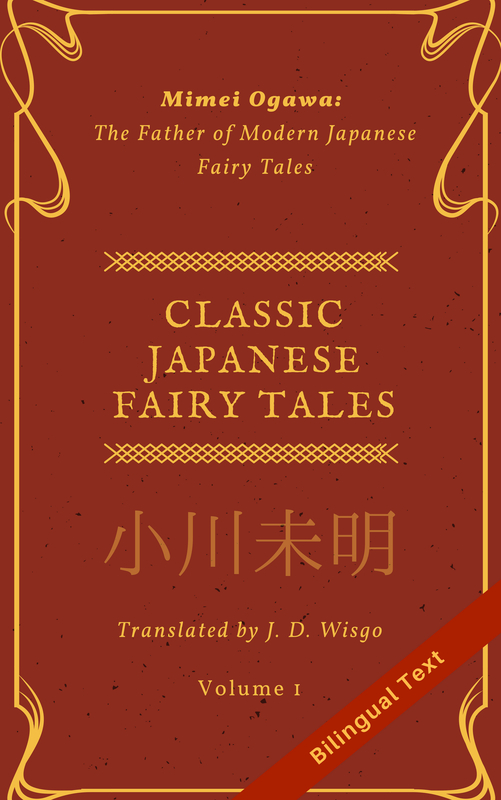 These are a wonderful resource to Japanese students of any level, and even those looking to get into translation, so I highly recommend checking out the site. While I think Dan does not plan to take them down anytime soon, as he is not making any profit from them any more I don’t expect this site to stay up forever (though if he can manage that, great). The site is pretty easy to navigate, just start on the main page and select Easy, Regular, Challenge, or Poetry. On each page are a bunch of works with descriptions, and a link that says “> Go to text”. For example, this is the page for an excerpt of Kokoro, a famous work by Natsume Soseki. I’d like to give a great big thanks to Dan for helping the Japanese learner community, and also wish him best of luck in any future endeavors he takes on! Thanks for the heads up. I archived all of em . Quite happy overall.